Hunting can be the way of life for the people who are interested. Hunters always keep on trying out new ways and methods to hunt. The excitement and enthusiasm of hunters can very clearly be seen by the way they see hunting as the most exciting sport. However, while hunting hunters must ensure that they are safe. To follow safety measures is of utmost importance. 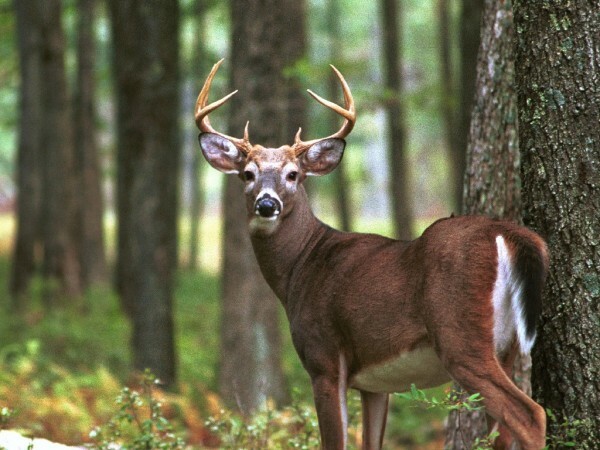 The seasons which are perfect for deer hunting excites lots of deer hunters. The deer hunters wait throughout the year to put on their bright orange clothes for hunting and go out on hunt. Although the bright orange colored dress looks very trivial on hunters but these dresses keep the hunters safe. Therefore, make sure that you wear the right gear while you are out for hunting. If a hunter double checks the importance of gear during deer hunting seasons he will be surprised to know the importance of the gear. With proper gear the hunters are safe and secure. Deer hunting is a very popular and joyous outdoor sport but the hunters must adhere to the safety rules. Safety precautions if taken sincerely keep the hunter safe from injuries or sometimes death. So, follow the safety measures and ask your fellow hunters also to follow them. Lots of eager men, children and women are interested in deer hunting. They need high quality arms to hunt deer but they are not conscious about their safety. 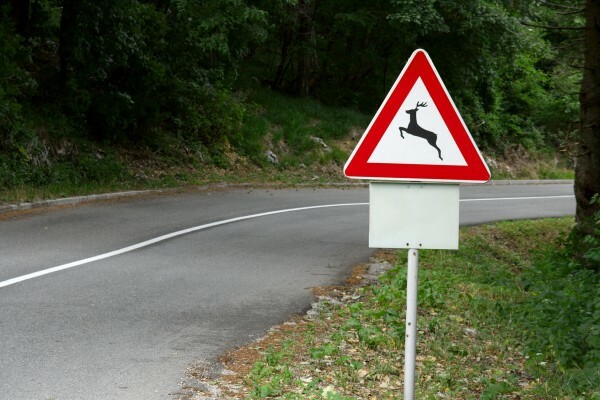 There are four common causes which lead to an accident while one is out for hunting. Judgment mistakes, lack of practice, failures in the arms and not following safety rules can lead to a serious accident. Therefore, follow the safety tip and keep a check on the above four reasons to avoid any accident. Given below are a few measures which keep the hunters safe. Always wear a bright orange gear while out on hunting. Wearing bright colored clothes helps the other hunters to clearly see you. Hence, you will not be confused with deer in the jungle. It is imposed by the law to wear the bright colored orange dress. Ensure first that your target is the deer and then pull the trigger. Do not hunt without making sure since in many cases it has been seen that the hunters kill other hunters. This is because the hunters get confused between the hunter and the deer. Give detailed information to your family and friends. They must know about when you are out for hunting and by what time you will return. Check the weather forecast before going on hunt. In case there is any news about bad weather then do not take the risk of going on hunt. Take other hunters along with you. Prefer not to go out alone on hunting. Take your own ladder tree stand for hunt and ensure that the tree stand has been properly installed before climbing on it. Collect your hunting equipment even after you have finished your hunt. Keep your muzzle pointed to a direction which is safe. Make sure that the muzzle is not pointed towards something which you are not supposed to hunt. No other activity is as adventurous and exciting like hunting. 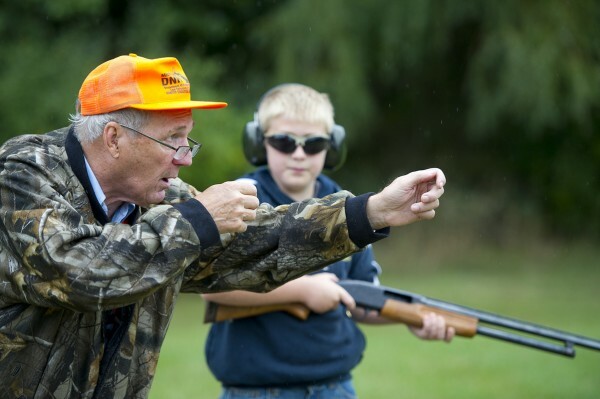 It is a great sport which allows hunters to spend quality time with his friends and family. Hunters can also take their dogs with themselves on hunting. Follow the hunting tips properly in order to stay safe. 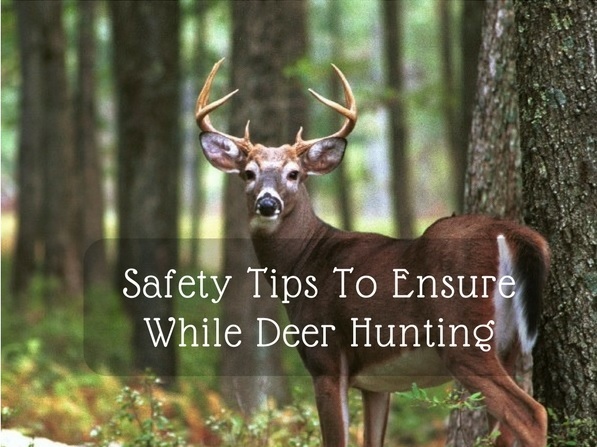 If the safety tips are followed even the fellow hunters are safe while on the hunting area. Hunting is an enjoyable experience, but the hunters must follow safety tips to keep the practice of hunting a healthy one. Therefore, while taking your license for hunting make sure that you go through the safety measures mentioned in the license. Few hunting departments have these safety tips printed for the hunters to avoid accidents. So follow these hunting tips and make the experience of hunting a memorable one. Camouflage Clothing is also an essential part of hunting. These clothes allow the hunters to hide themselves in the jungle. It also plays an important role to keep the hunters safe from any external attacks. Where To Shoot A Deer?